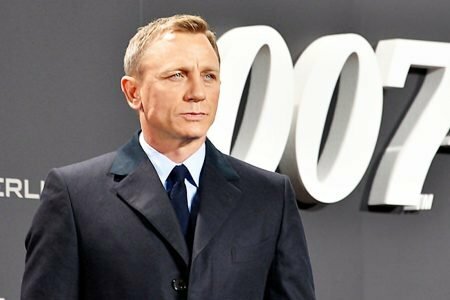 IS DANIEL CRAIG READY FOR MORSE? 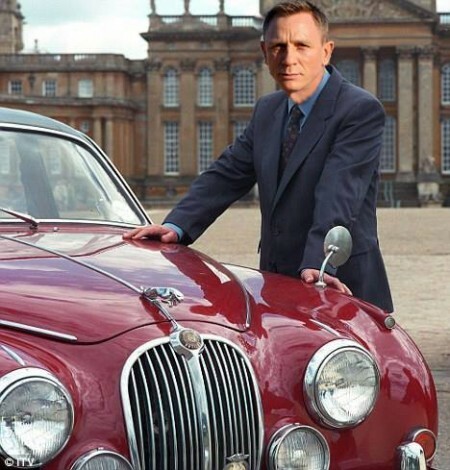 IS THIS THE REAL REASON HIS NEXT BOND ADVENTURE HAS BEEN DELAYED? As our exclusive photo above shows (thank you, ‘HELENA’), DANIEL CRAIG appears to be in secret preparations to play none other than INSPECTOR MORSE. That’s right. Morse. 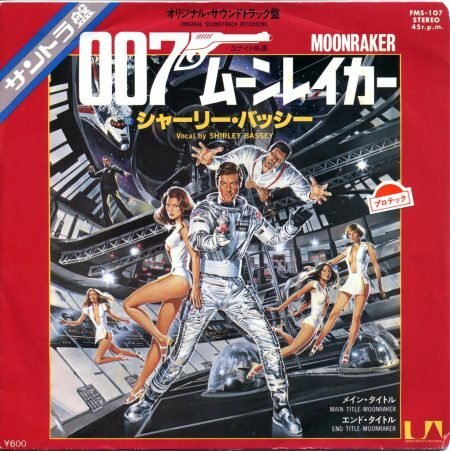 As well as playing 007, Mr. Craig is ready to take on another British pulp hero on the big screen. The timing could not be more perfect. ITV have stopped making the spin off show, LEWIS. So a full movie reboot was only a matter of time. Craig’s career is at just the right stage now for the role. He can age into it, shooting his first Morse adventure back to back with his final Bond film and thereby leaving himself a back up franchise for his later years. 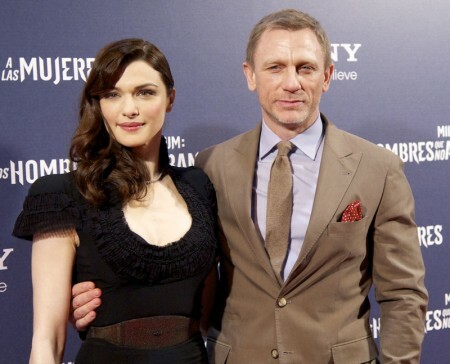 The preparations began in secret over a year ago, during the filming of SPECTRE. 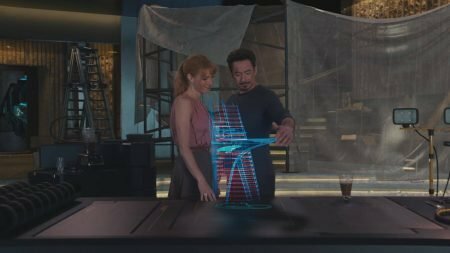 In fact, subtle in jokes were inserted to the film. 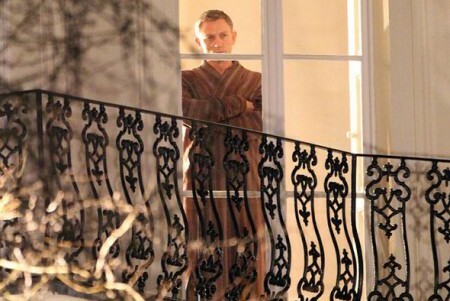 Examples: Craig’s Bond doing detective work in a dressing gown, growling grumpily, worrying about office politics / civil service plans and drinking lots of alcohol. Craig’s Bond also -spoiler- drives off into supposed happiness with a new love interest at the end of SPECTRE, just as Morse once did in the television film adaptation of DEATH IS NOW MY NEIGHBOUR (though- sadly -spoiler – the Morse character then dies subsequently in THE REMORSEFUL DAY and Bond fans suspect it’s not quite happily ever after for 007 just yet, either ). 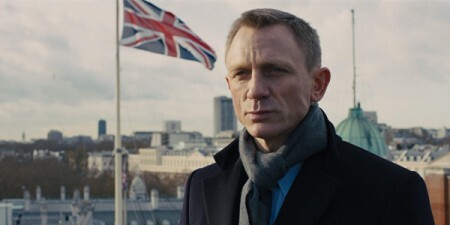 Indeed, even SKYFALL has a few Morse nods, including the reading of a Tennyson poem to enforce a character motif. And the pre Craig era Brosnan Bond film, DIE ANOTHER DAY was named after line in a poem by A E Housman. Housman of course is Inspector Morse’s favourite poet. Though Morse is not an ‘action man’ or save the world spy, his methods and tastes are not dissimilar to those of 007. 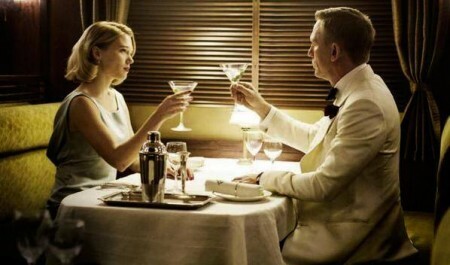 Both have a special drink (Bond’s Martini; Morse’s Real Ale). These are forceful, masculine, driven and yet ultimately ‘good’ men, that take no nonsense from their detractors and adversaries. Respected by friends and enemies alike, both Bond and Morse are often berated by bureaucratic managers who eventually come round and support them. They know and love their cars, too. And both remained scarred emotionally by childhood trauma, thereby leaving them immune to a truly long lasting love (save one or two classic exceptions in each case). Morse and Bond both work within the establishment, yet are not quite part of it, somewhat on its fringes. High life meets low, etc. 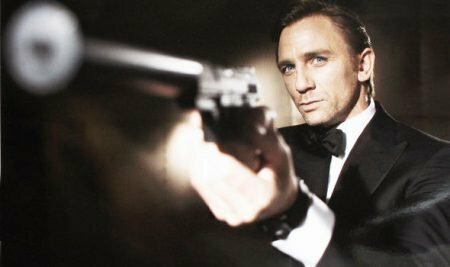 Women LOVE both Bond and Morse and the feeling is mutual, with the more deadly /glacial /glamorous a lady, the greater likelihood of a spark with either hero. 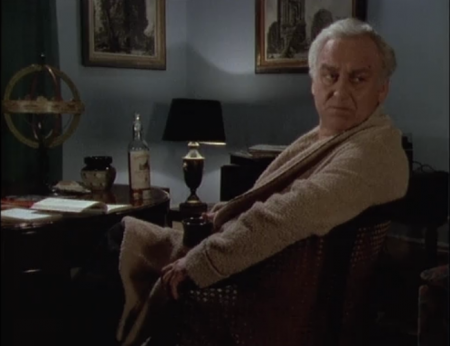 Created by the great COLIN DEXTER for his series of novels, INSPECTOR MORSE is something of a national treasure in Britain and a beloved character, worldwide. 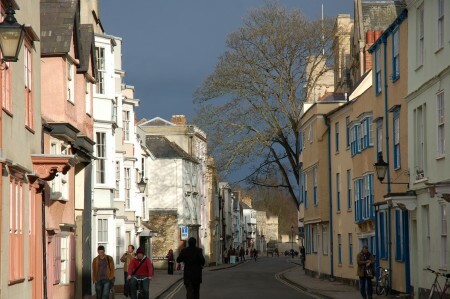 It is thought that the action in the new movie will take place largely in OXFORD as in the books and television films, with NEW COLLEGE a probable focus for filming, having been used in THE SAINT and TOMORROW NEVER DIES. There are also murmurings of a HARVARD sub plot, with cameos from JACK NICHOLSON, TOMMY LEE JONES, JESSICA LANGE, SUSAN SARANDON, HARRISON FORD and SAM SHEPARD. SEAN BEAN, JIM BROADBENT, BRIAN COX, PAUL FREEMAN, ALUN ARMSTRONG, JASON ISAACS and a number of other stars who made appearances in the original series, are thought to have also voiced interest in making appearances. RACHEL WEISZ is being courted to play the love interest / baddie in the new film. One of Rachel’s first roles was in an INSPECTOR MORSE television film (TWILIGHT OF THE GODS). And her real life husband is none other than..DANIEL CRAIG. It is unknown whether KEVIN WHATELY will reprise his role as Lewis, though lifelong Morse fan TOM CRUISE has expressed an interest in playing the role should Producers fail to strike a deal with Kevin (his fee is apparently a huge £20 million a movie). 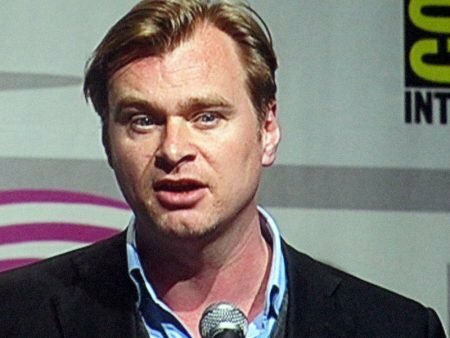 SAM MENDES is in line to direct the film, with JJ ABRAMS, CHRISTOPHER NOLAN and ZACK SNYDER keen to Produce. BARRINGTON PHELOUNG may return to provide some of his classic themes and orchestrations of opera, with HANS ZIMMER and JUNKIE XL ready to add extra background drum noises. It is unknown at this stage whether the movie will be a ‘reboot’ or set in the original series’ continuity, though it is hoped to create a full series and a possible shared universe of spin offs with VAN DER VALK and A TOUCH OF FROST to follow. 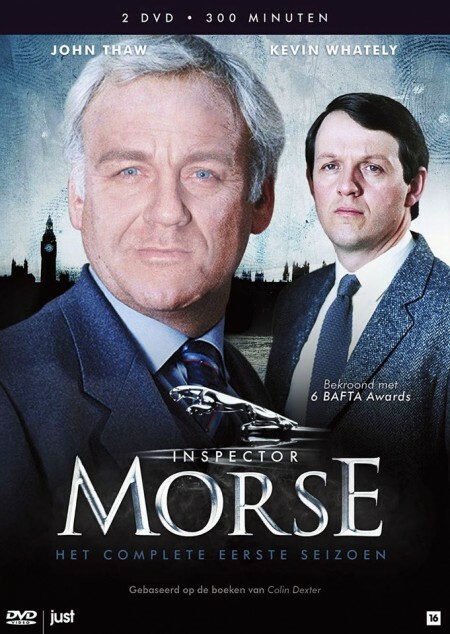 Morse was first played onscreen by JOHN THAW, with the tv series running from 1987 to 2000 and launching the careers of directors and writers including ANTHONY MINGHELLA, DANNY BOYLE and JOHN MADDEN. 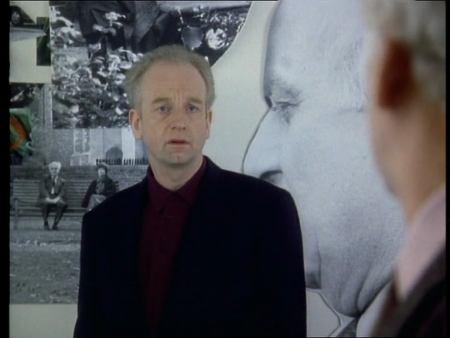 IAN MCDIARMID (famous as EMPEROR PALPATINE in the STAR WARS saga) was among the special guest stars (playing Morse’s Moriarty /Blofeld, DeVries, in MASONIC MYSTERIES). Both CHRISTOPH WALTZ and ANDREW SCOTT have expressed an interest in recreating the DeVries role, but ANDY SERKIS has volunteered to do it for free with added Mo-Cap if required. Thaw was the definitive Morse, though he sadly died in 2002. 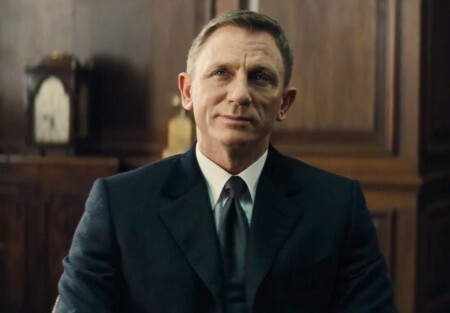 But DANIEL CRAIG is a mor(s)e than worthy successor. As though it were fate, even. 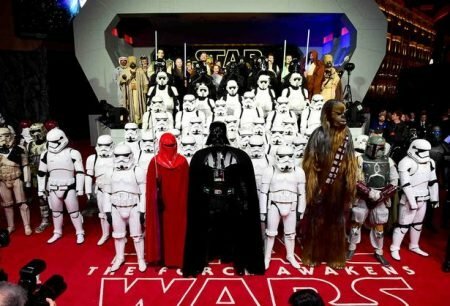 A spokesperson for Mr. Craig declined to comment, though it is thought that the actor is ‘very excited’ by the possibilities of this new project. But in any event, you KNOW this would be a good movie. The writing’s on the wall?